Same owner for over 20 years is now retiring. 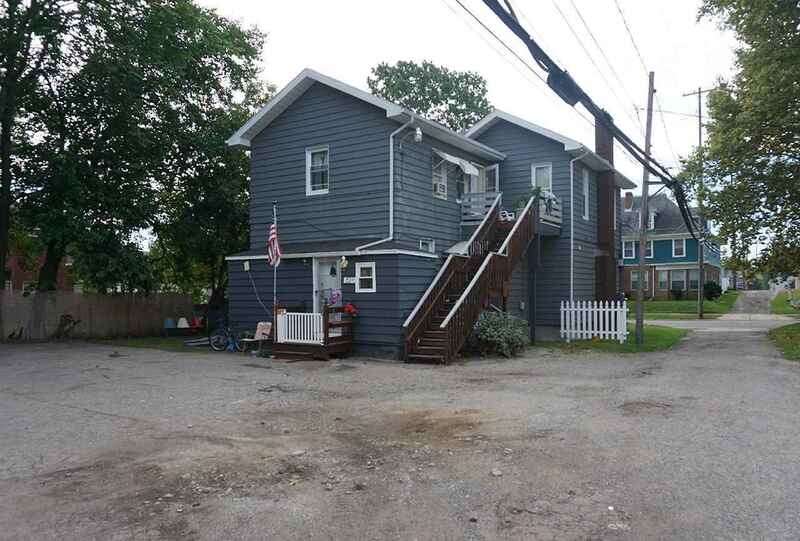 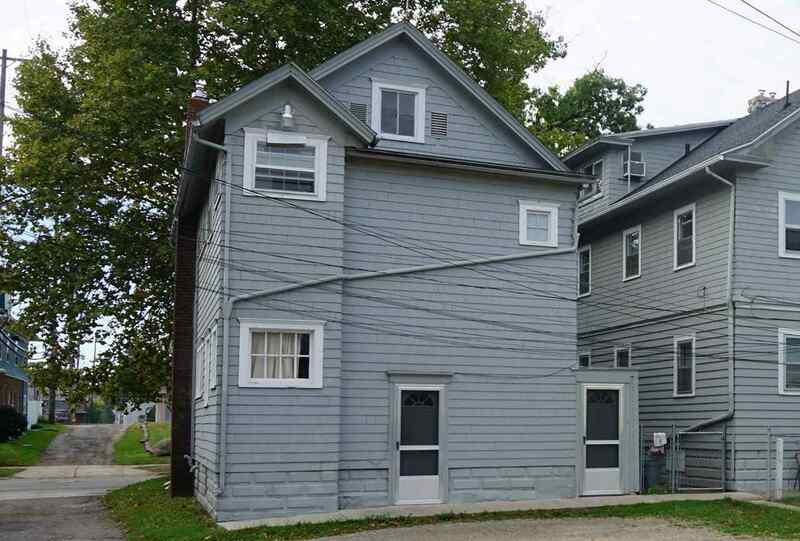 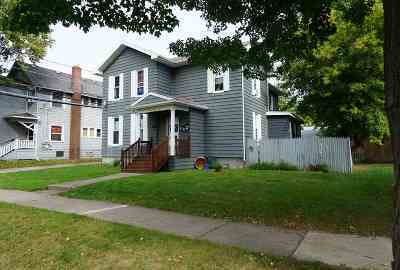 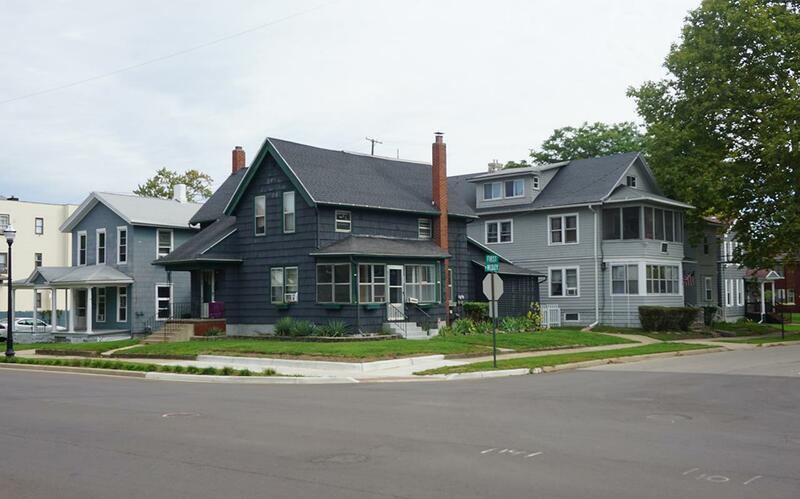 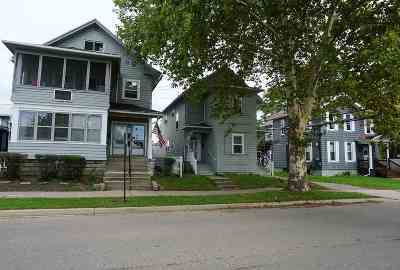 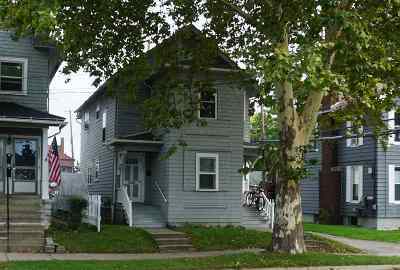 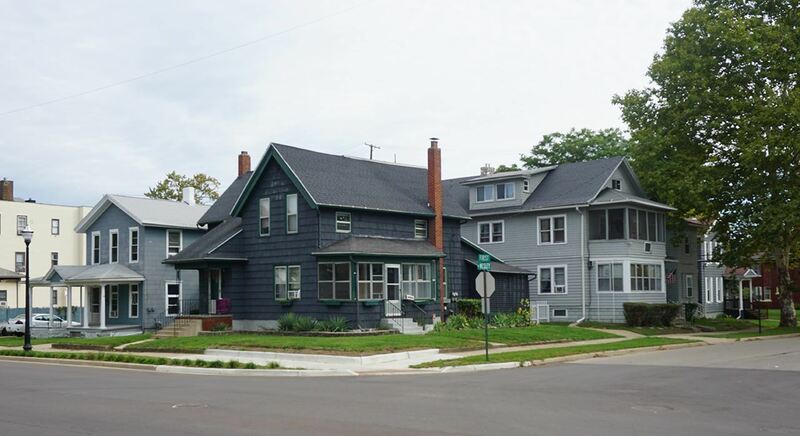 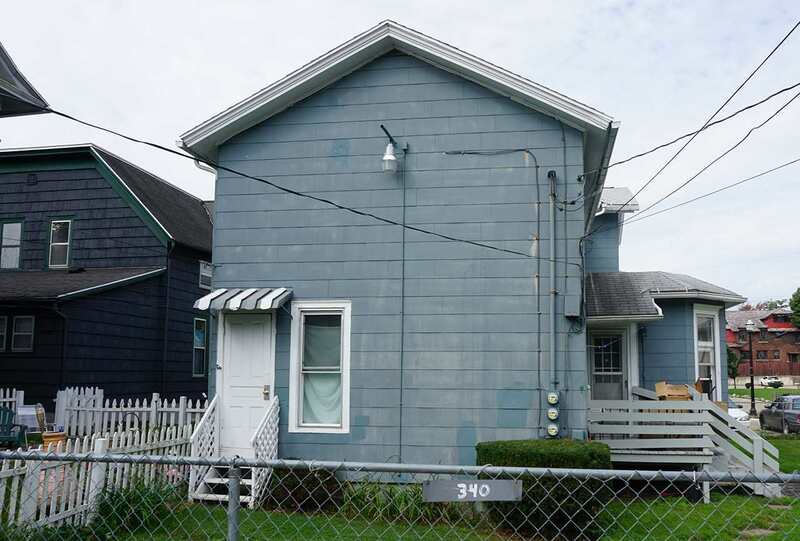 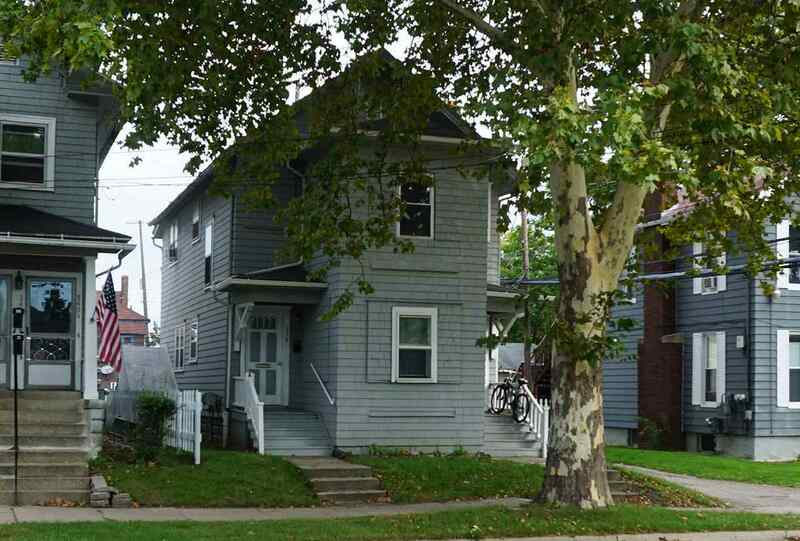 13 Units, 5 Houses to be sold all together for $225,000. 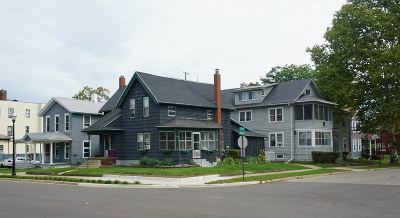 Properties wrap the corner of First and Wesley. 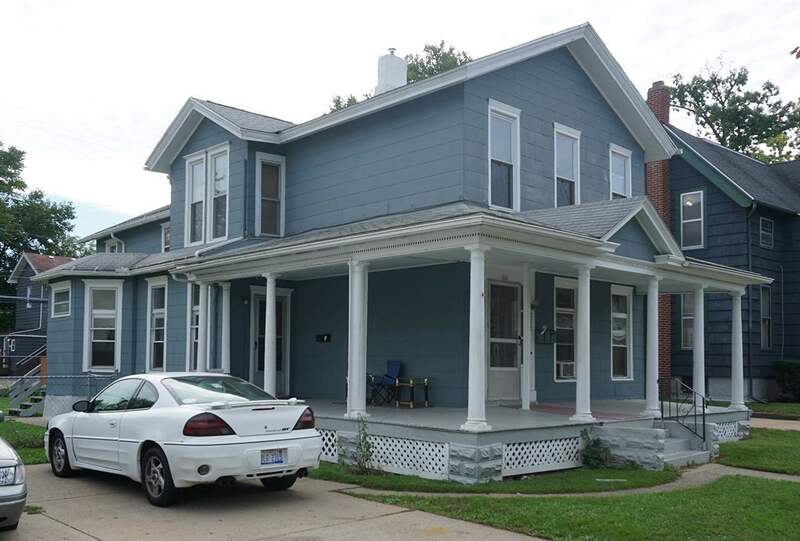 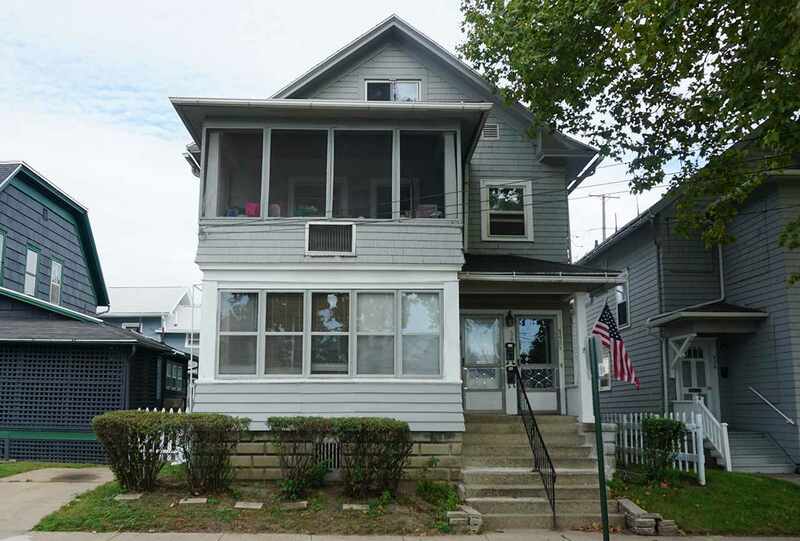 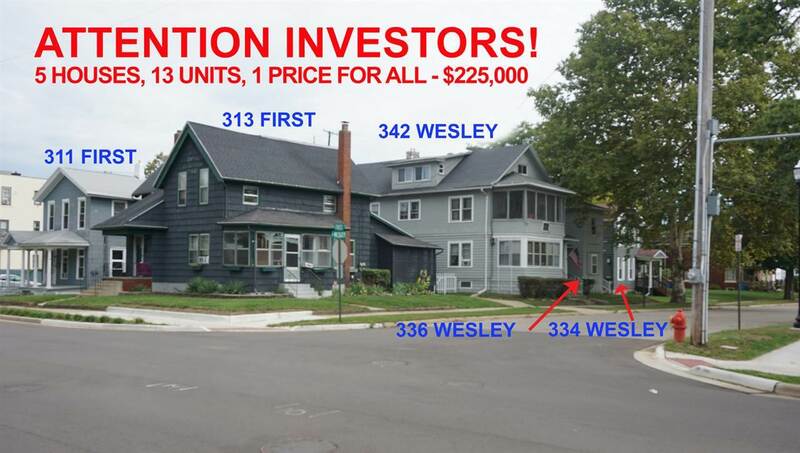 Packaged price includes 311 1st (3 unit); 313 1st (2 unit); 342 W Wesley (3 unit); 336 W Wesley (2 unit); 334 W Wesley (3 unit). 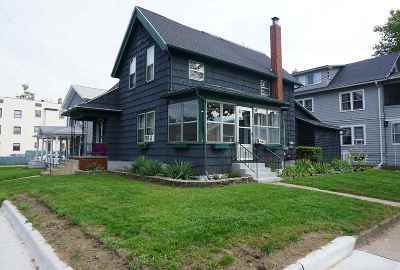 All properties are city certified. 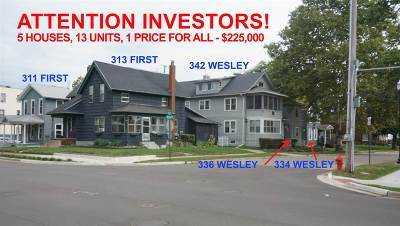 Great investment opportunity here!